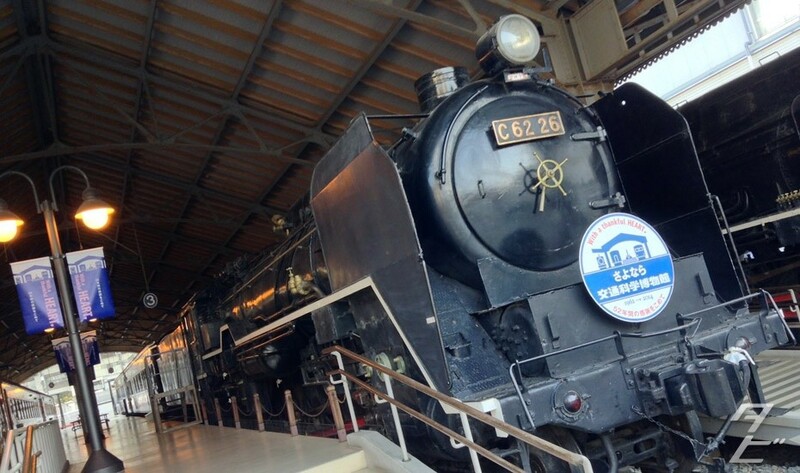 Opened 52 years ago to commemorate the opening of Osaka Loop Line, the Modern Transportation Museum in Bentencho has welcomed millions of visitors over the years. I’d been planning to visit for the longest time, taking for granted how close by it is, also thinking it wasn’t going anywhere – sadly this isn’t the case. 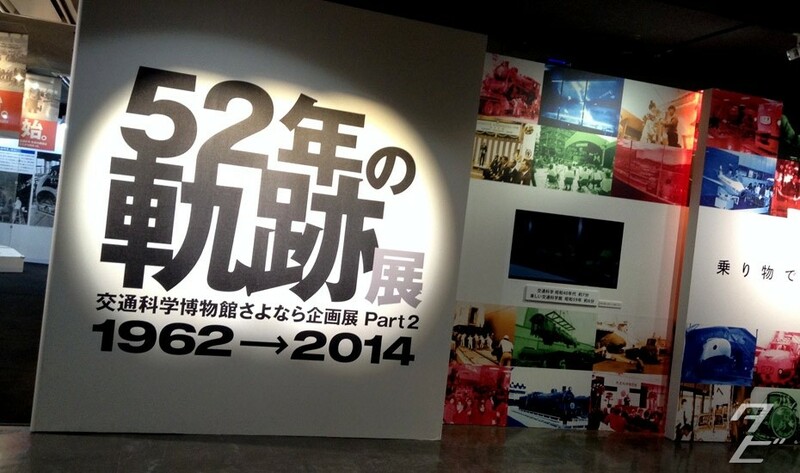 Today, the museum will close its doors for the final time. Bentencho is considered more of an affordable living area than a tourist hotspot, making it a strange area to have such a museum, but considering how long it’s been here the area has probably changed around it. 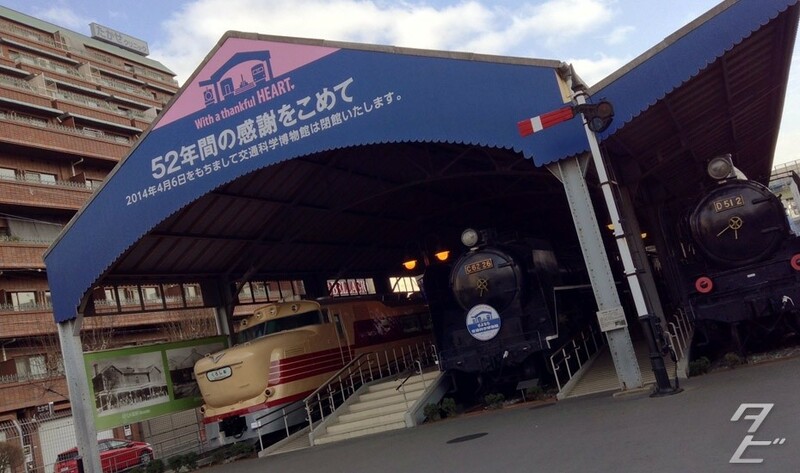 The museum is Located conveniently outside exit 1 of Bentencho station, under the tracks. 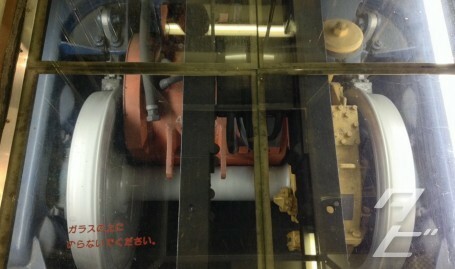 I paid my ¥500 and headed on in. 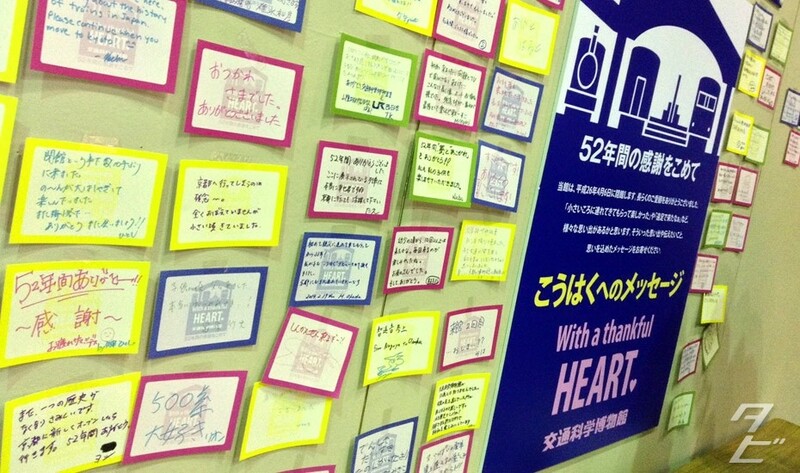 The first thing I saw was this huge wall of farewell notes from visitors in various languages. I couldn’t help but feel a little sad after seeing this, but the staff seemed upbeat, treating it like any other day. On to the exhibits! 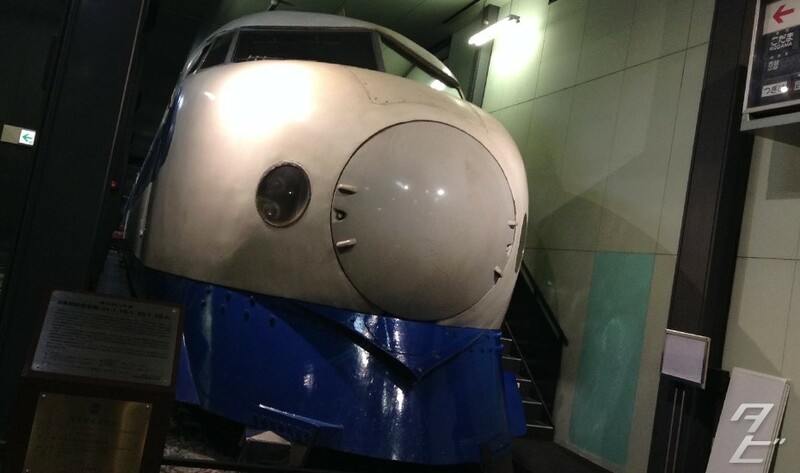 The museum isn’t huge but they have a great collection, including a type-0 Shinkansen and a prototype linear train(magnetic levitation). 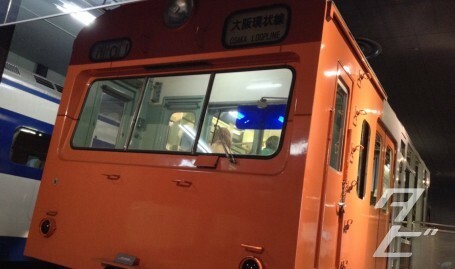 It was nice to sit in a Shinkansen cab again, but I’d say the one in York was in better condition as that’s only open on by request. 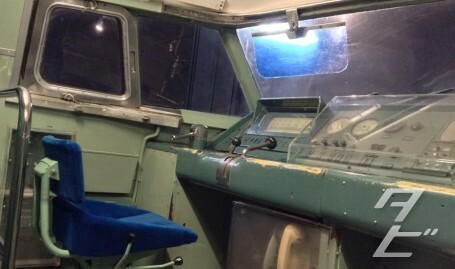 The museum isn’t just stuffy cabinets, there are lots of great interactive exhibits! 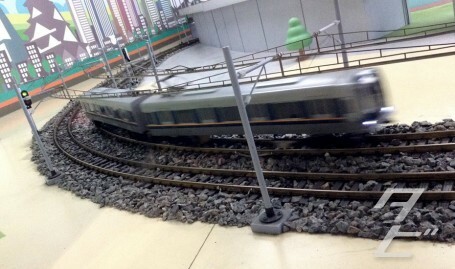 And a large-scale train set with front-mounted cameras tested your driving abilities – really fun but I failed miserably. 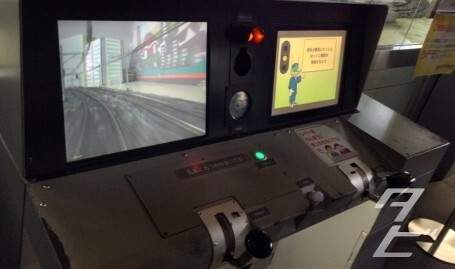 It’s just like playing Densha de Go! Right down to the failing miserably part. 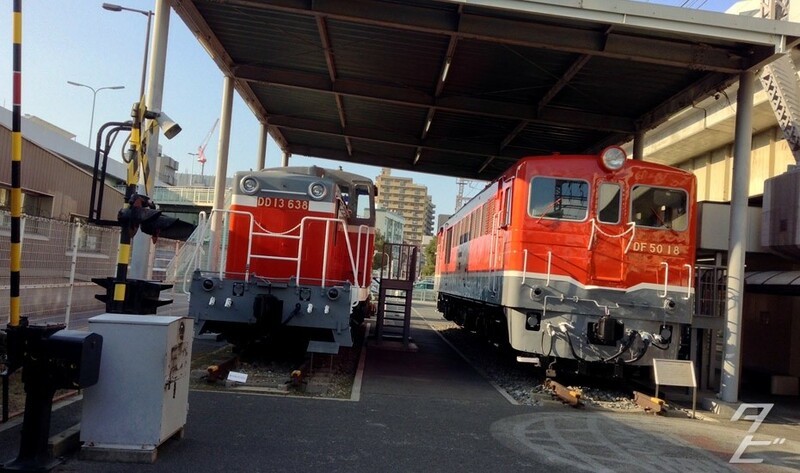 Out in the yard, you’ll find some of the larger engines which would never fit inside the building, including some classic steam engines along with more modern locomotives, a few of the cabs were open, but the carriages weren’t when I visited. 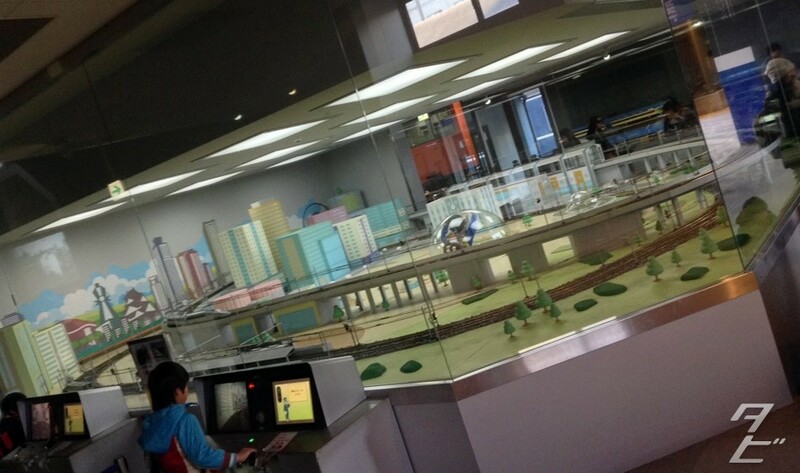 A(literally) big attraction is the museum’s model railway show, which happens a few times a day. 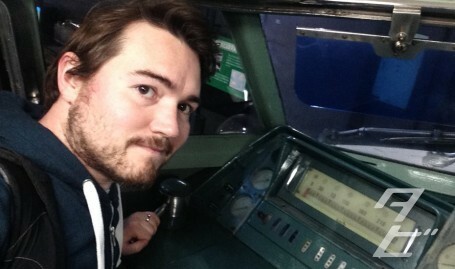 The staff introduce and talk a little about the trains as they dart around the miniature landscape. 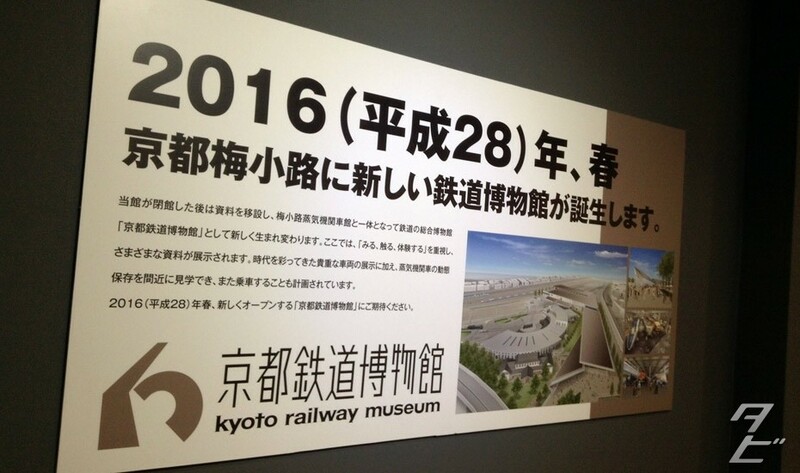 There is some good news however, the Museum is merging with the Umekoji Railway museum in Kyoto, a new building will be added to that site to house exhibits from here, but that won’t open until 2016. 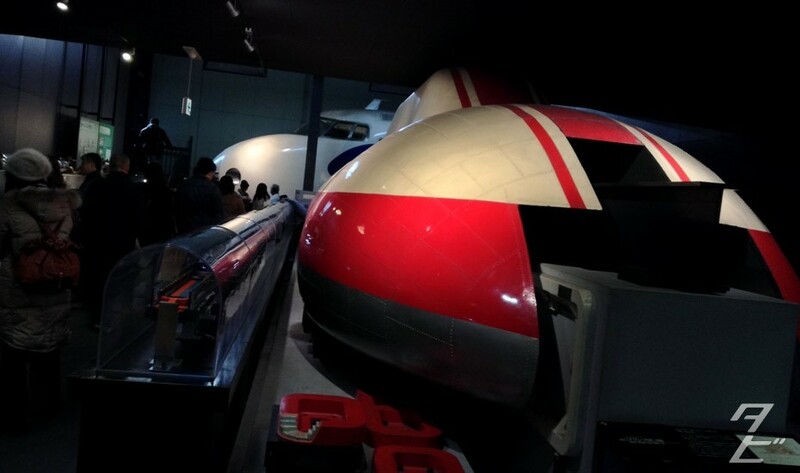 While it’s true this is more of a “see you soon” than a goodbye, these exhibits won’t be available for view again for a couple of years, and even then I can’t imagine everything surviving the move. 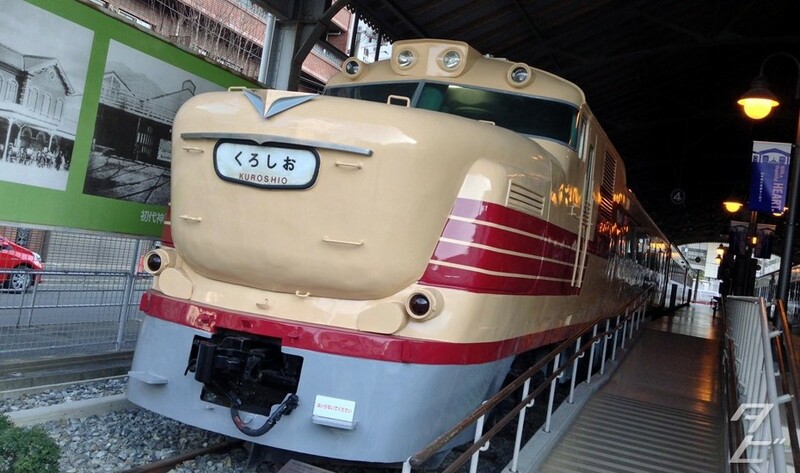 If you have time, drop by and bid farewell to a little bit of Modern Osaka history.